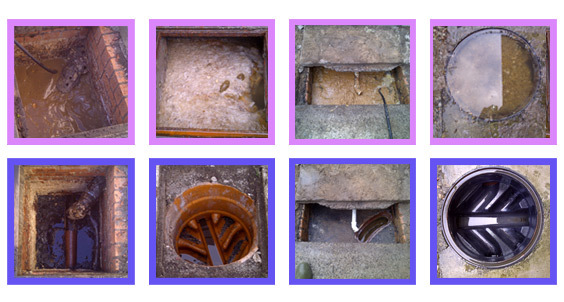 From Dalry and Darvel to Kilmarnock and Kilwinning, Easi-Plumb provide drain clearance services to domestic, commercial and industrial clients throughout the Ayrshire area. We have the personnel, the equipment and the operational capacity to clear blocked drains and blocked toilets within any environment. We understand that clients in Ayrshire will always be looking for a responsive service whenever drain clearance issues arise. The plumbers and drainage engineers at Easi-Plumb aim to be with you inside two hours and wherever possible, we’ll look to have your blocked drains cleared within 30 minutes or less. Easi-Plumb is an independent company that has no tie-ins with any franchise. 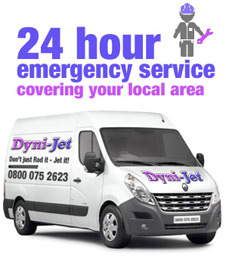 This ensures you’ll always have your drains cleared at a much cheaper price in comparison to similar service providers in Ayrshire who still have to cover the cost of franchisee fees. Unlike other companies, we never apply callout fees either. We have the credentials and the experience to fulfill your drain clearance requirements at every level. We comply with the current Building Regulations, meeting all Part P and Part L requirements. Our company has approval from Water Bylaws and we are proud to be associated with the Water Jetting Association. 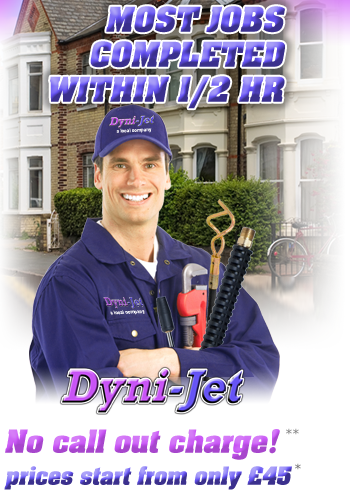 Drain jetting is the main system we use for clearing blocked drains but we also have measures in place for resolving issues with blocked toilets, sink, basins, baths and showers. Contact our national helpline, completely FREE, on 0800 075 2623. We invite enquiries from all clients in Ayrshire and the wider South West Scotland area.